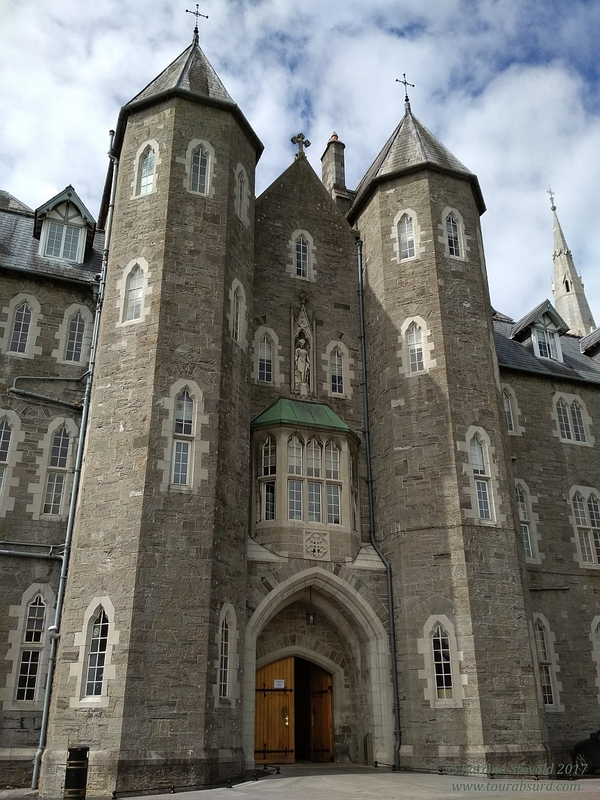 In October 2017 I entered the Media Studies PhD programme at Maynooth University. I am honoured to have been accepted as a Hume scholar. The focus of my research, similar to the MA work, is diversity and inclusion. This time, however, I’ll be comparing and contrasting best practices for such in animation across different markets. My supervisors are Dr. Sarah Arnold and Dr. Anne O’Brien. Their respective practical experience in production, as well as their academic work in media and gender, make for a fantastic fit. I will be drawing on my experience working in visual effects to inform parts of the work and to build industry relationships. I am looking forward to expanding my understanding of sociological methodologies, the interrelationship of global media markets and personnel, and the ways in which academia can support a healthier society.